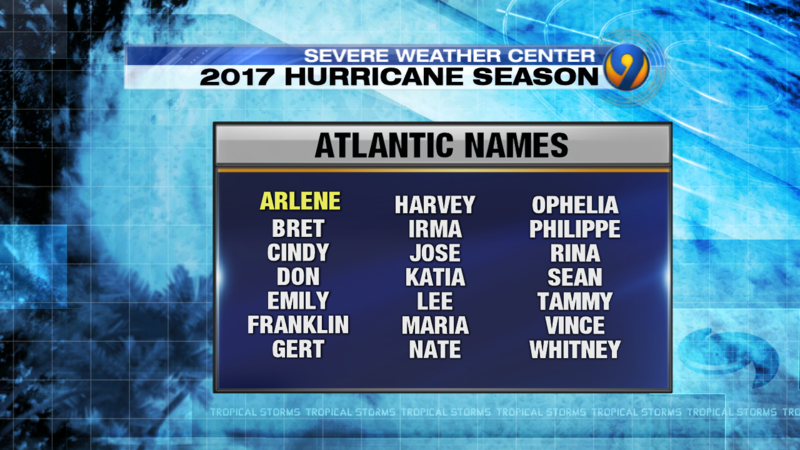 The Hurricane season. The super bowl of weather for the North East and the weather people are predicting quite the season. 2 to 4 of which could/would become major hurricanes. Well if it ever warms up around here we may be more convinced that a few of these storms just may come our way! All kidding aside these storms are something that we all need to be aware of and not to be taken lightly. Like the Scouts say “Be Prepared” and now is the time to get ready. Take a walk around your home and make a list of what may need to be done. Do what you can however call in an expert for things that may be beyond your expertise. Starting now will take the panic out when and if a storm comes this season and our way, which by the way runs from June 1st thru November 30th. That’s the official season time line but we all know that here in the north east we have those little storms know as the Nor’easter’s that are sometimes worse! Your homeowners policy will cover wind loss however there are two types of deductibles that just about every homeowners policy has. One is a wind deductible, and the other a named storm deductible. One, named storm deductible, carries a higher percentage deductible should there be a loss. If you have not contacted us just to go over what type of deductible you have NOW would be the time. Give one of our personal lines account mangers a call to discuss what the difference is and how it may affect you. What type of deductible does your homeowners insurance policy have? This is what we are here for! “Neighbors Helping Neighbors Since 1847” Our 170th Year! The National Weather Service has excellent information on how to prepare for the upcoming season. One last thought is that FLOOD IS NOT A COVERED LOSS under the homeowners policy!! We can provide that coverage however it takes 30 days to go into effect as flood is written as its own policy!! Just about all flood losses occur away from oceans and rivers!!! Take Care everyone and please contact or give us a call with any questions!